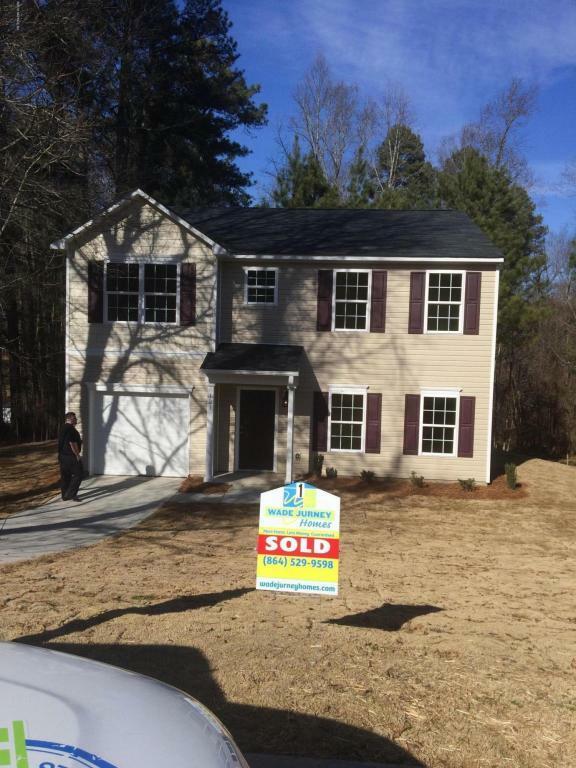 New Construction Home is now available for LEASE/PURCHASE. Benefits include, right to purchase the home at a preset price in 24 months, monthly RENT credits applied to future purchase. THIS HOME HAS NEW FLOORING, NEW PAINT, NEW KITCHENS, NEW BATHROOMS, NEW APPLIANCES,AND MORE. GET YOUR NEW RENTAL TODAY! !